Often used as a meat replacement, beans are also adequate estrogen replacement. 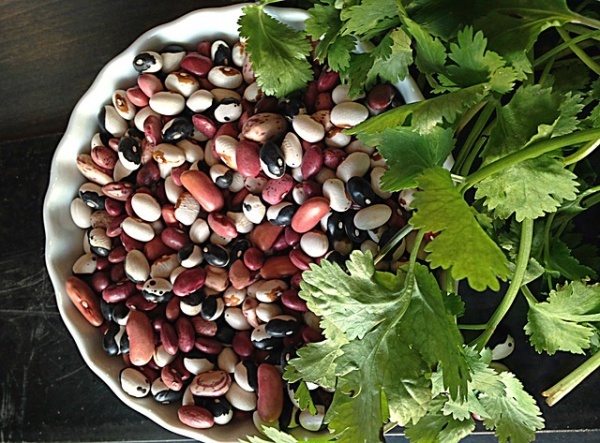 Black beans, kidney beans, lima beans, and more are all high in fiber and help lower cholesterol. Since beans are staples in many ethnic dishes, you should have no trouble adding them to your diet if you have not already.